DEVELOPING THE LEADERSHIP PIPELINE I have worked with thousands of executive teams since I left the Navy and one of the common complaints I hear is where to find the time to mentor the next generation. Schedules are double and triple blocked as it is. “I just don't have the energy or the time,” is the common refrain. Most leaders don’t need convincing that a focus on transforming organizational culture pays big dividends. What a company is to its customers is inextricably tied to the workplace culture it creates for its own people. Recognizing this direct link between corporate culture and competitiveness & profitability, the topic of culture is popular at business meetings and events. 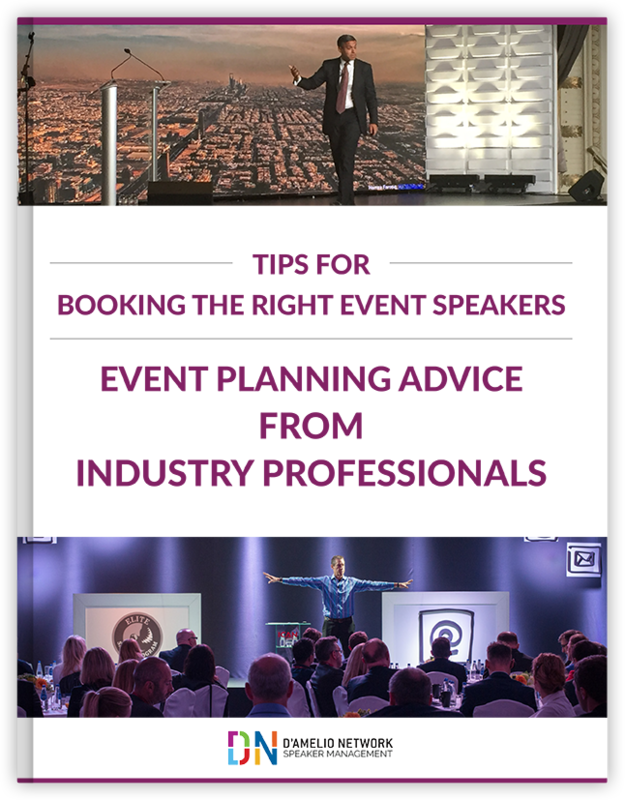 Below I've highlighted advice from five top keynote speakers and seminar leaders who are popular choices for such meetings because their insights help jump-start fresh thinking. Their ideas can help transform your culture to unleash the power of your organization. Top Organizational Change Speakers: Managing Change in a Disruptive Business Environment The world’s most successful companies have one striking similarity: The ability to innovate, adapt, and successfully manage change in a highly disruptive business environment. MORE THAN ONE WAY TO DO IT We all want to be part of a great organization and a high-performance workplace. But there’s more than one kind of successful organization and many kinds of productive workplaces. One of the most important career choices you will make is determining the right workplace environment for you. Perhaps in no arena is leading and managing change more challenging than in healthcare. Policy uncertainty (like the U.S.), market pressure, and technological change create an environment that demands resilience, constant adaptation, and a boost of positive encouragement. Six DN experts have proven to be great speakers for healthcare events. My goal here is to mention a bit about each to make the point. Who's Best at Spotting Global Business Trends, Experts or Generalists? There's a huge advantage to spotting opportunities and risk before the crowd. In today's fast-moving global business climate, the ability to anticipate the future is essential to managing change in organizations. Global trends expert VIKRAM MANSHARAMANI helps people look at the world through multiple lenses to navigate the radical political, market, societal, technological, and economic disruption. Vikram Mansharamani believes it’s vital to step back from our areas of expertise and take in a broader view of the world - a generalist's view. Doing so – and then connecting the dots – can result in some very actionable insights that the “experts” miss. The commentary below originally appeared in HQ Asia. To learn more about Vikram Mansharamani and learn about the global business trends he's watching, click here.